It was just turned to 2017, and the first good news was what I saw on the Facebook, that a great DXN mentor, trainer and coach finally reached the highest level, the top of DXN. Fatemi Ghani is the new DXN Crown Ambassador. Our first meeting with Fatemi Ghani was in 1. June, 2013 in Hungary. 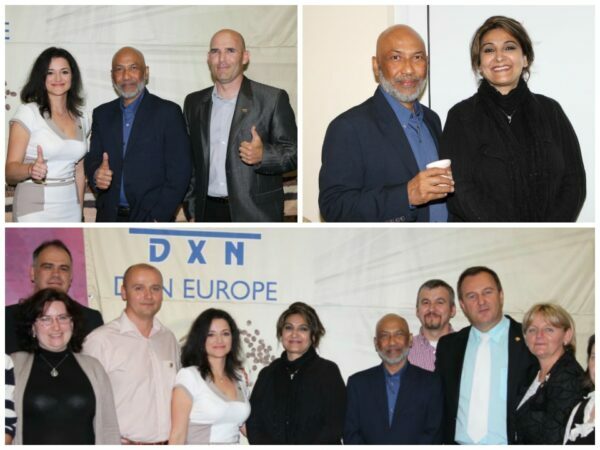 He held a presentation about his DXN success story and success tips. He arrived with his wife. When will be our next meetings? Mr. Fatemi Ghani’s message for all DXN members, including European business builders is: “to become professional and invest time, money and effort in learning about network marketing. DXN is much more than money. If the business is done right, money keeps flowing. Our purpose is to reach out to many people with the intention of helping them. 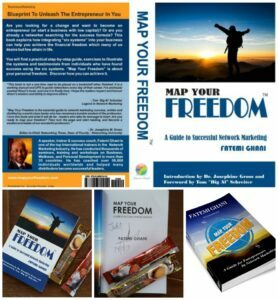 Mr. Fatemi Ghani also write a book: Map Your Freedom, what is a practical step by step guide for both new and struggling networkers. 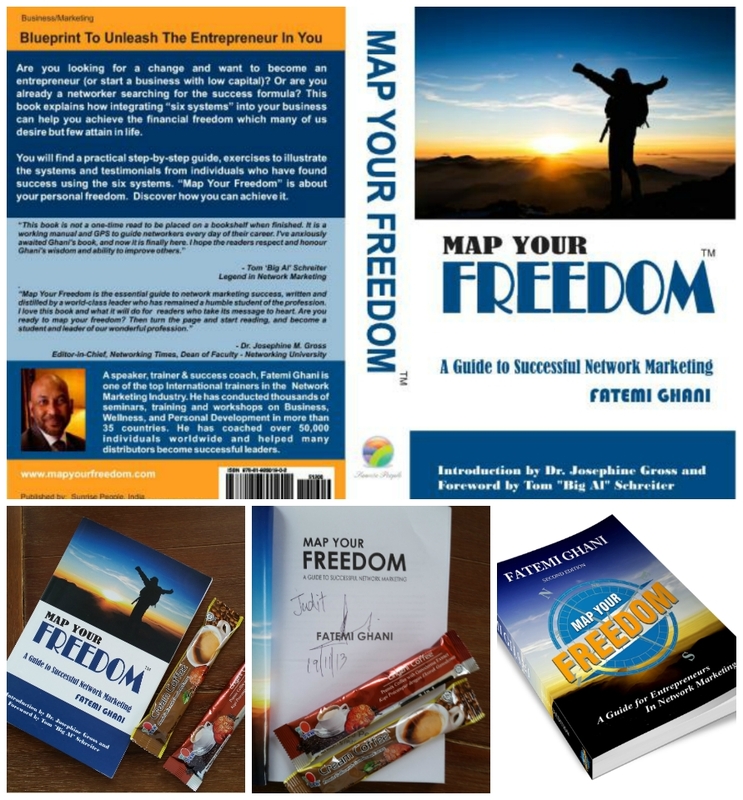 He wrote about the systems which can help networkers achieve their financial freedom. Most important, the book has been written keeping in view the DXN system and plan. I also have a dedicated book from the first edition. I learn from this book too. Who can become DXN Crown Ambassador? We are on this way too. We already have 6 DXN Star Diamonds, so we are DXN Triple Diamonds. We enjoy this great journey, and help more and more teammates of ours to reach their goals.